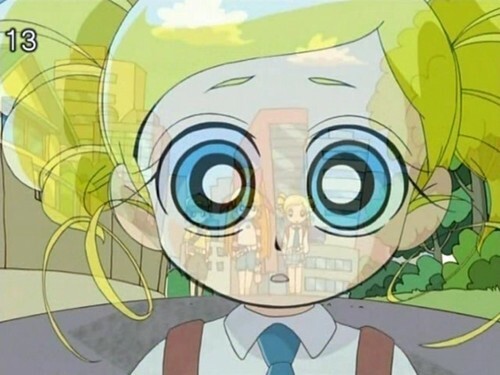 Bubbles. . HD Wallpaper and background images in the Bubbles (PowerPuff Girls) club tagged: bubbles miyako powerpuff girls z. This Bubbles (PowerPuff Girls) photo might contain アニメ, 漫画, マンガ, and コミック. Did this yesterday, but here it is! Ask before あなた use. I do requests!